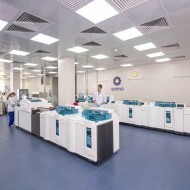 Well-equipped laboratory with a wide network. 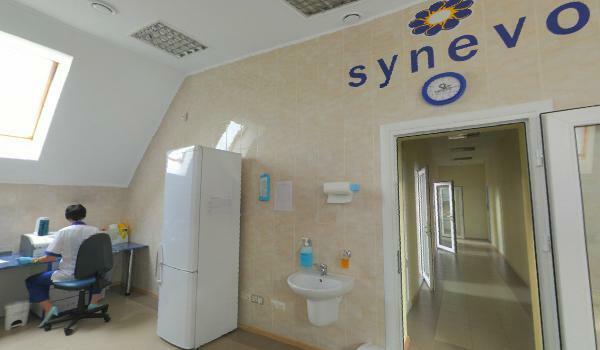 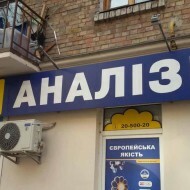 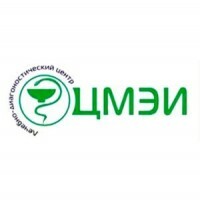 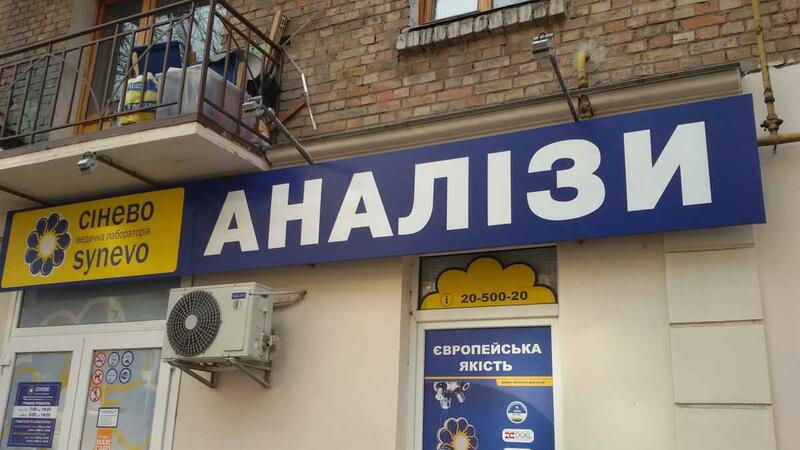 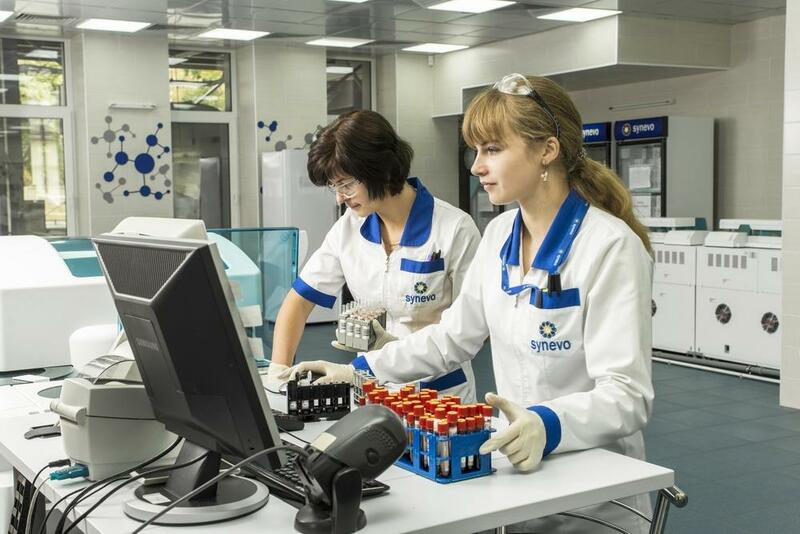 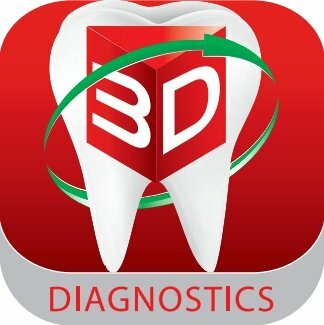 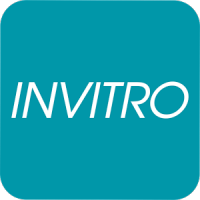 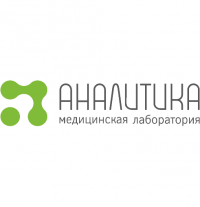 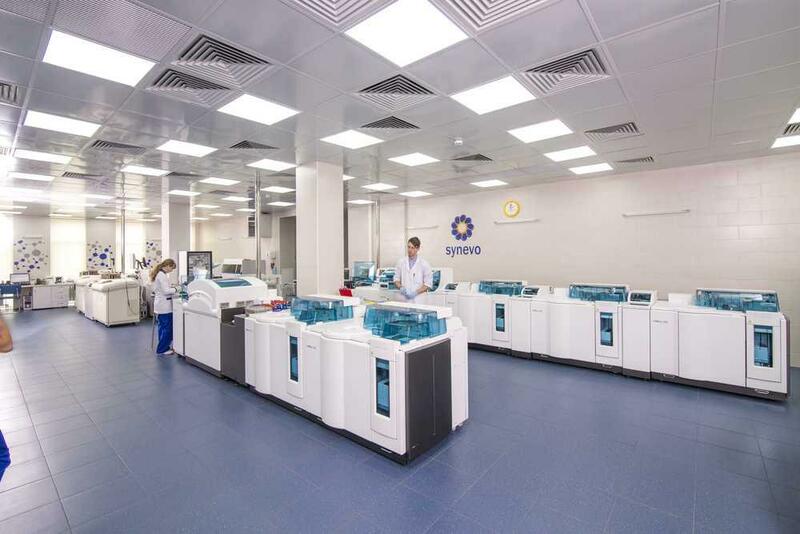 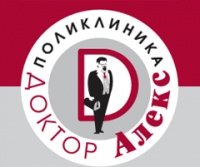 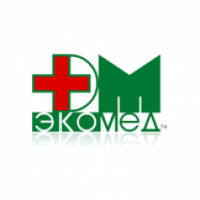 This laboratory company is the leader of the Ukrainian laboratory market. 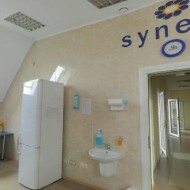 The atmosphere is comfortable, staff is professional, the network as you can see is wide.